The COSY guide to ethical living was written by a group of young adults to help others consider how to live more ethically. The guide is easy to read with each topic broken down into manageable chunks, each with some information and ideas for action. 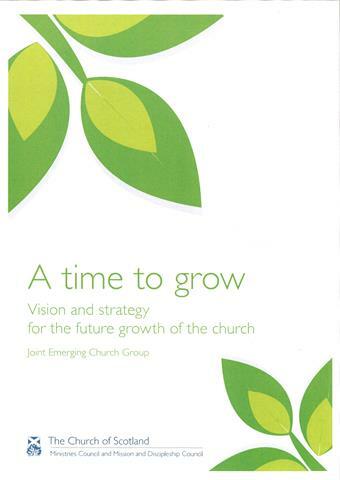 2013 Report from the Joint Emerging Church Group. If you would like a hard copy of this Report sent to you, please add it to your basket. Alternatively, a downloadable PDF is available. This DVD accompaniment to our ‘Quick Guide: Church and Cafe’ features two contrasting café church models at Newport-on-Tay and Stewartfield, East Kilbride. Quick Guides can be found here. 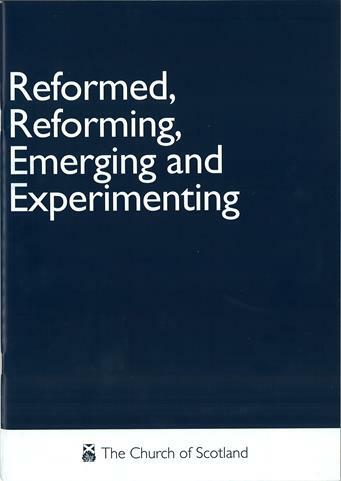 Research into the experiences of initiatives in emerging ministry being funded by the Church of Scotland (2010). A downloadable PDF is available here. Common Order can be purchased from St Andrew Press or via email or call them on 01603 785925.